A Fifth Wheel trailer is one of the most versatile campers on the road. 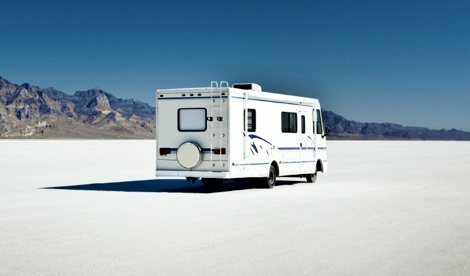 Most Fifth Wheels normally require a special mounting in the bed of a truck in order to tow, as they tend to be longer and able to haul more items than a standard travel trailer. These items range from standard supplies to extra vehicles, all able to be stored inside the interior of the Fifth Wheel. 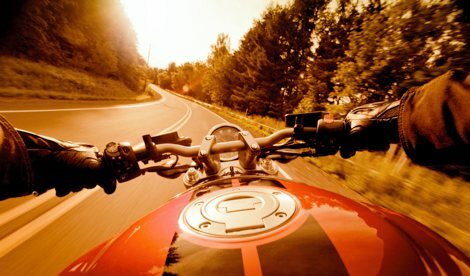 What better way to spend the weekend than hitching up the Fifth Wheel, packing in some dirt bikes or ATVs and heading up to the dunes or the mountains to ride. The Fifth Wheels that are able to hold these other motorized units are referred to as Toy Haulers, and normally allow you to drop the back wall of the Fifth Wheel in order to store your motorcycles, dune buggies, ATVs and other vehicles. Since Fifth Wheels can be roomier than other travel trailers, it also allows more family members or friends to stay in the Fifth Wheel and travel for longer periods of time. 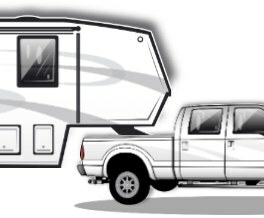 You may want to park the Fifth Wheel for a few weeks at one location and explore the area around you, or take the Fifth Wheel to a number of camp grounds around the country and camp at each local. Either way, we provide you extensive Fifth Wheel coverageto make sure that your Fifth Wheel is always protected whether it is right next to you or not. Coverage can consist of Total Loss Replacement, Vacation Liability and unlimited Towing and Roadside assistance. 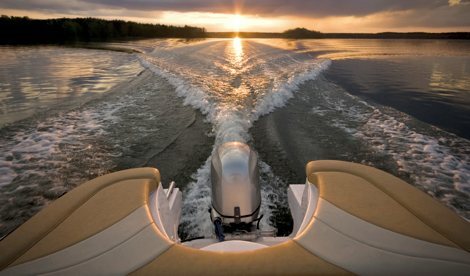 While some campers may try to put their Fifth Wheel Insurance with agents who cover their other vehicles, like ATVs or motorcycles, it is always essential to make sure that each item is afforded the proper specialized coverages. 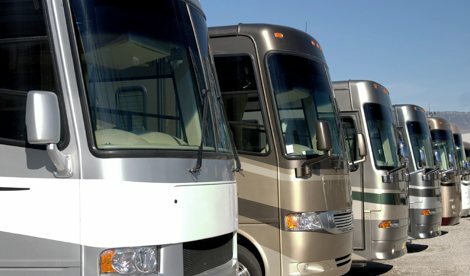 This may come from one carrier or a few, but here at RV America we can shop around to make sure you are protected the best way possible. 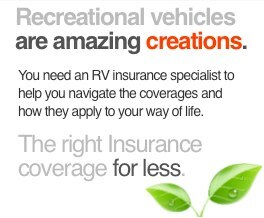 RV America works with top-rated insurance companies to provide you with the best coverage at the lowest price. All of this incredible coverage comes from companies rated A, Excellent, or higher. The coverage provided by these companies is far superior to the modest coverage you’ll get with a typical auto carrier. You should enjoy your RV vacation. 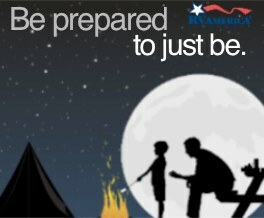 That’s why our specialized travel RV insurance policies are tailored for your peace of mind. For the best fifth wheel insurance, you’ve come to the right place. Click here for your free insurance quote. For more information on our fifth wheel insurance you can email us at info@rvainsurance.com or call us toll-free at 1-888-803-5999.